I have been giving Dorwest Green Releaf Tablets (Mixed Veg) and Garlic & Fenugreek Tablets to my elderly Border Collie daily for over 2 years now. She suffers with arthritis in her back legs, but made it to 17 years old before she was prescribed stronger 'veterinary drugs'. rnI'm positive she would have been prescribed these drugs sooner if it weren't for Dorwest and they 100% help with her incontinence. Excellent results. Our dog Mabel, a West Highland Terrier, suffered from a very sore skin condition for many years. We spent a lot of time and money going to vets and trying many prescribed medicines. 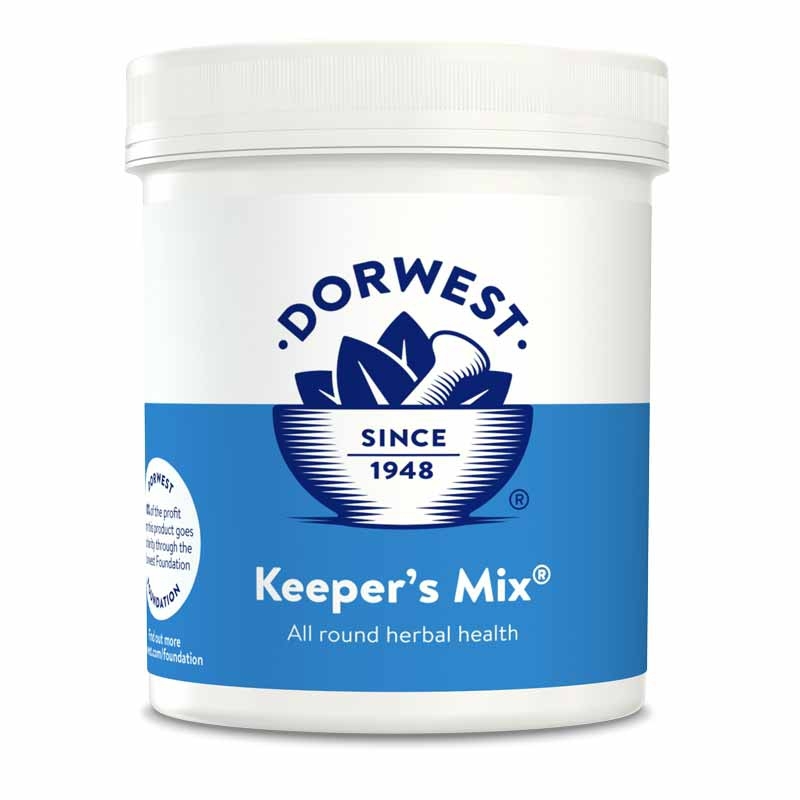 Then a fellow dog walker recommended Dorwest Mixed Vegetable Tablets, now called Green Releaf Tablets and Garlic & Fenugreek Tablets. We have been using these remedies now for three years, and are now just on one pill of each daily. Our dog has never had a recurrence of the problem and has a perfect skin and coat condition. 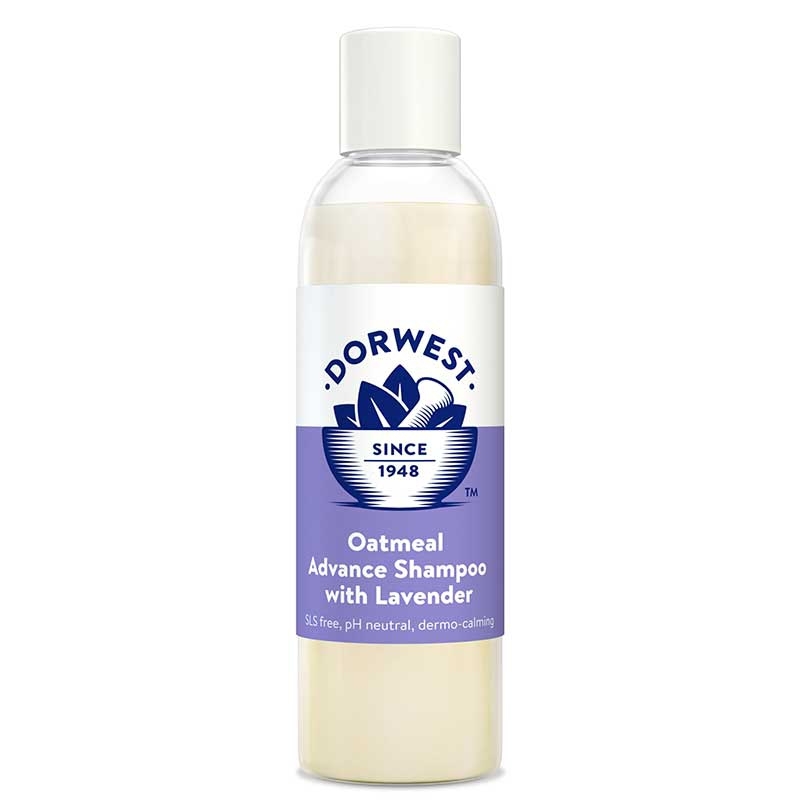 Been using Dorwest products for over 15years. I used to buy at dog shows but now buy mostly online. The main items I would not be without are Garlic & Fenugreek Tablets, Green Releaf Tablets and Easy Green. rnOther products I use as needed. I always get a fast and reliable service from polite and knowledgeable staff. 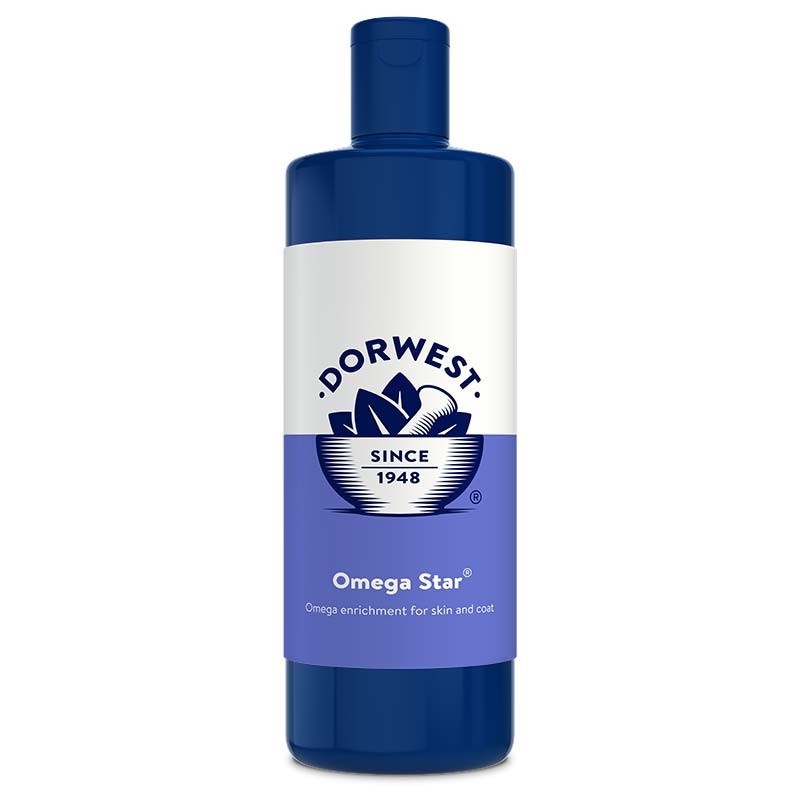 All products have helped improve the health of all my 8 dogs over the years and I often recommend Dorwest products to other dog owners. Highly recommended, both in terms of the company itself and its products. rnI've witnessed such an improvement with my dog on the Green Releaf Tablets that I've recommended them to 3 other friends with older dogs, all of whom have witnessed the same great results. My Airedale Terrier suffers from seasonal allergies (main symptom being itchy skin) and we could not get through the summer without Garlic & Fenugreek Tablets and Green Releaf Tablets. These tablets stop him being miserable and keep his skin and coat in excellent condition. Expensive but saves on vet bills. Great products, web site and delivery service. Brilliant service. Ordered on Monday arrived Wednesday. rnBertie had a persistent limp on his front right leg caused by arthritis and too much ball chasing!! He has arthritis in both back legs and is on painkillers and joint supplements. rnI have tried most joint supplements over the last few months to no avail so much so that I was thinking of having him put to sleep. 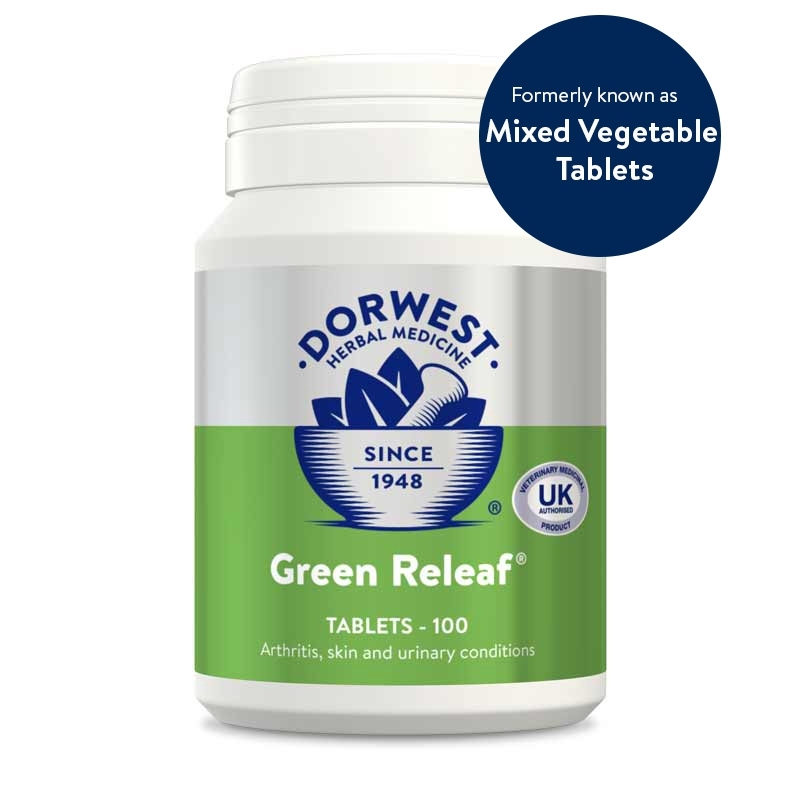 But then a work collegue showed me the Dorwest catalogue and I purchased the Green Releaf Tablets and now just two weeks later Bertie is now walking without a limp and is moving much more easily. Helpful and patient advice from Dorwest regarding the 'hot spots' that our labradoodle, Bella, has suffered from during spring/summer. They have made her more comfortable and the 'hot spots have virtually cleared up. rnGreen Releaf, Garlic and Fenugreek together with Comfrey and Calendula Skin Balm worked well, the latter being especially soothing.rnThank you from Bella and I. One of our Border terriers developed an allergy that refused to respond to steroid treatment prescribed by our veterinary surgeon. 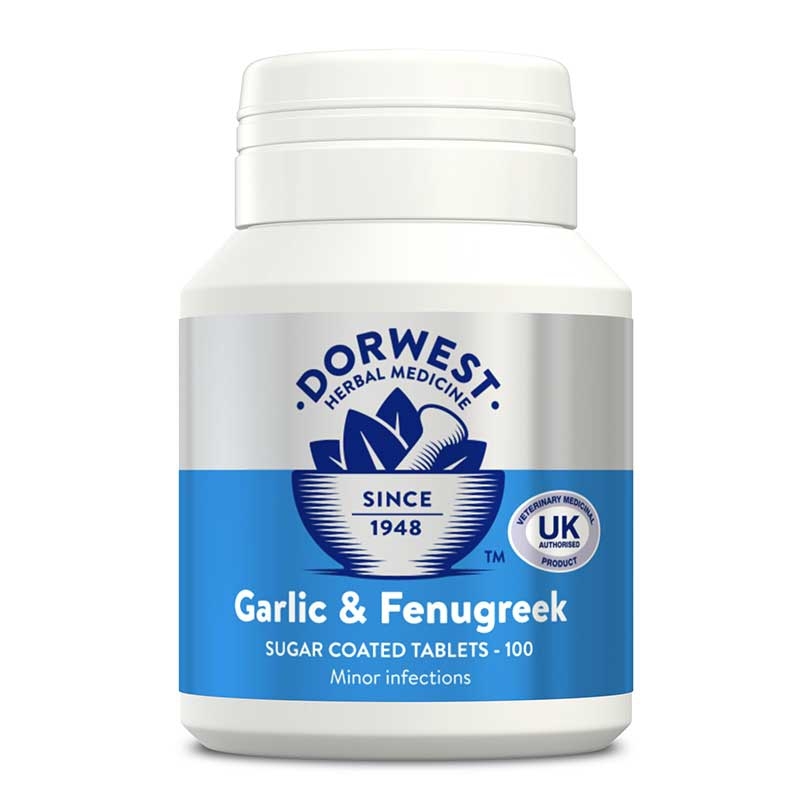 We decided to see if an alternative treatment might work and so we ordered a trial quantity (100 tablets) of Garlic and Fenugreek Tablets, together with Green Releaf Tablets. This has proved a great success and we have since sent for two more successive orders for a treatment that works. rnThe telephone advice and rapid despatch of our order by post meant that we were able to start, and continue this excellent regime. We appreciate that sometimes some canines do not respond to prescribed veterinary solutions and it is good to know that an effective alternative, at a comparative cost, is readily available.